Cartoon character mascot design for a printing company. 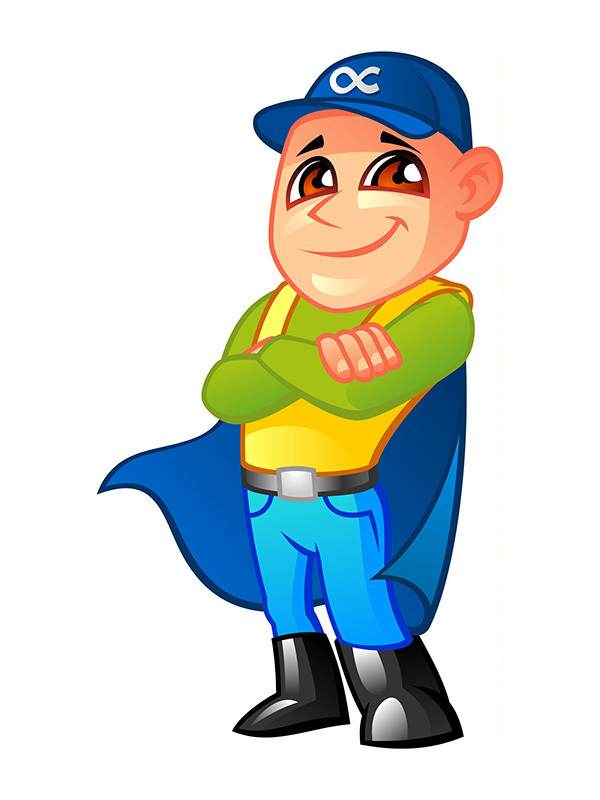 Design of cartoon character mascot for a printing press company - infinity printings. Sketches for the mascot design. 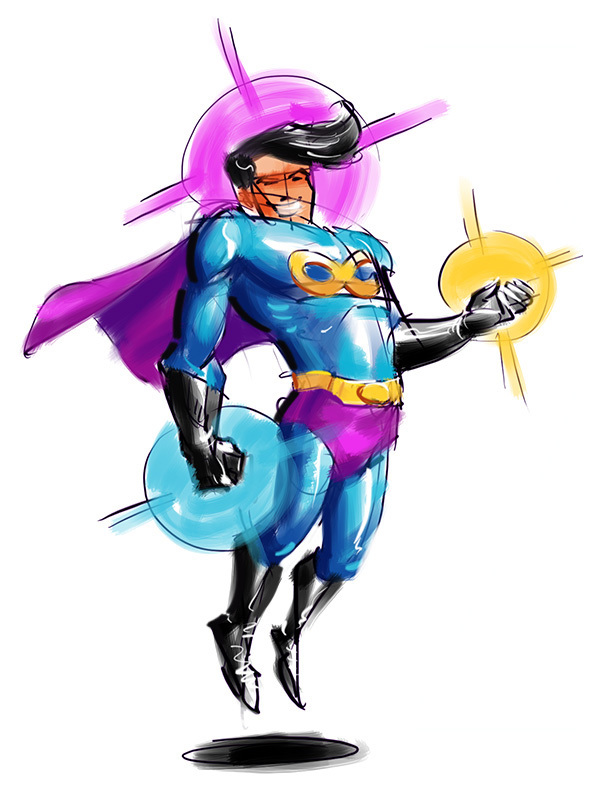 Another earlier sketch for the same mascot design project - instead of a cute character I proposed a superhero type character with power of printing. There is also cmyk color-scheme for the mascot design.